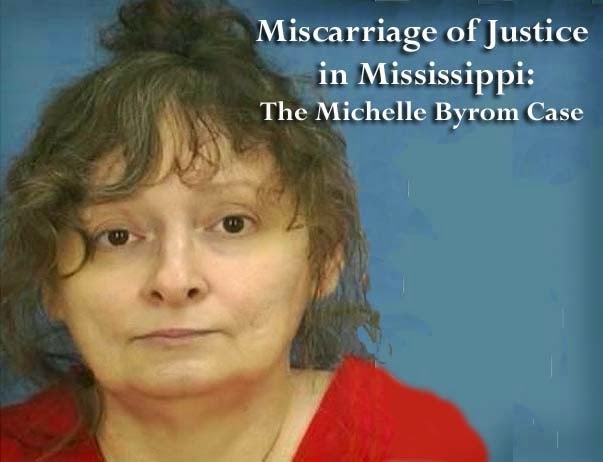 I am so proud and excited to announce that Michelle Byrom, held on Mississippi death row for 16 years is now a free woman and living 30 miles from me. I wrote to Michelle for ten of those 16 years. She is kind and wonderful woman who suffered imaginable hell. 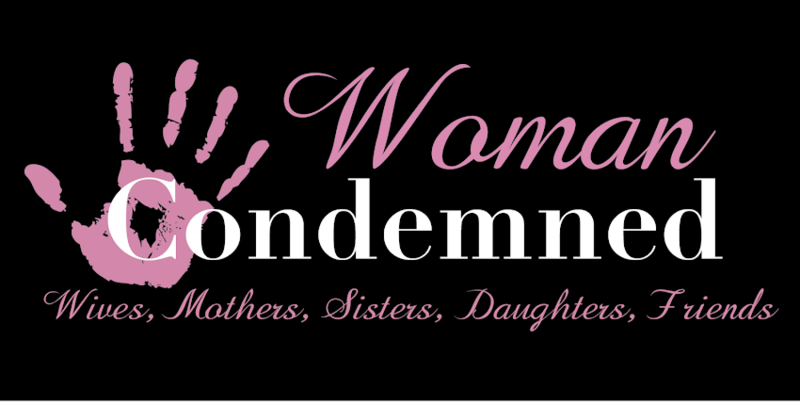 She was convicted for the murder of her husband even though her son confessed to the murder and she was in the hospital when the murder occurred. Her jury wasnt even allowed to see the evidence that proved her innocence until her 2014 retrial. I'll be visiting the lovely Michelle tomorrow to hear all about her experience and to help her begin her new life. I am so excited! Michelle has an easy smile and an infectious laugh. For all she's been through, I'm glad to know her!